Discussion in 'Announcements' started by Marindor, Oct 17, 2016. 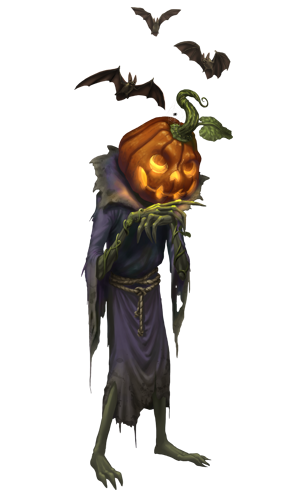 Halloween is coming and this means that your city will be visited by a scary friend of ours: Lord Pumpkin! Frightening as he may appear, he is actually nice enough to bring some special rewards... IF you can solve his riddles and fulfill his scary tasks! 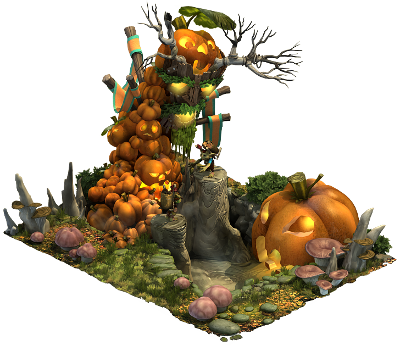 He will give you the time until October 29th so be sure to complete all of the quests in time because after that, he will have to leave you in order to join another Halloween party! We'd love to hear what you think, so please leave your feedback in this thread. Good luck testing this new event and... Happy Halloweeeeeeen!